The aim of the GDPR is to protect all EU citizens from privacy and data breaches in today’s data-driven world. 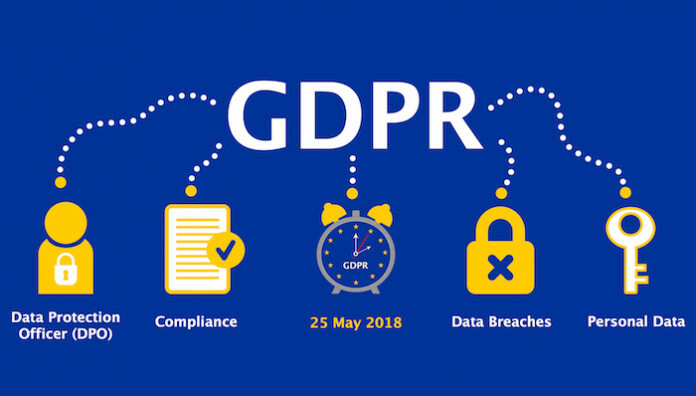 Although the key principles of data privacy still hold true to the previous directive, many changes have been proposed to the regulatory policies; the key points of the GDPR as well as information on the impacts it will have on business can be found below. Previously, territorial applicability of the directive was ambiguous and referred to data process ‘in context of an establishment’. This topic has arisen in a number of high profile court cases. GDPR makes its applicability very clear – it applies to the processing of personal data by controllers and processors in the EU, regardless of whether the processing takes place in the EU or not. The GDPR also applies to the processing of personal data of data subjects in the EU by a controller or processor not established in the EU, where the activities relate to: offering goods or services to EU citizens (irrespective of whether payment is required) and the monitoring of behaviour that takes place within the EU. Non-EU businesses processing the data of EU citizens also have to appoint a representative in the EU. Organizations in breach of GDPR can be fined up to 4% of annual global turnover or €20 Million (whichever is greater). This is the maximum fine that can be imposed for the most serious infringements e.g.not having sufficient customer consent to process data or violating the core of Privacy by Design concepts. There is a tiered approach to fines e.g. a company can be fined 2% for not having their records in order (article 28), not notifying the supervising authority and data subject about a breach or not conducting impact assessment. It is important to note that these rules apply to both controllers and processors – meaning ‘clouds’ are not exempt from GDPR enforcement.